On the production plants in the food and pharmaceutical industry there are numerous flaps and locks. 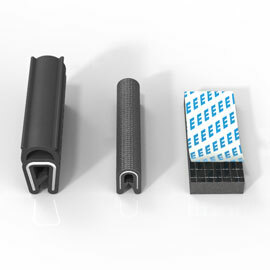 To include these in a contemporary hygienic design, EMKA has developed a complete hygiene program for closure technology. 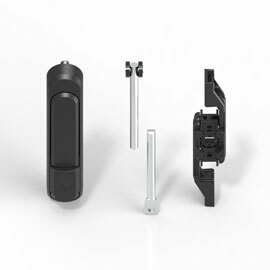 After introducing a quarter turn and a stainless steel compression latch, the manufacturer now also offers an extended range of FDA-tested silicone gaskets and stainless steel hinges. 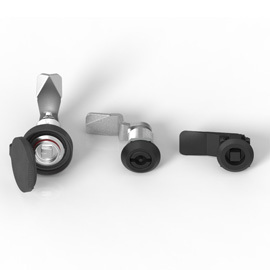 The prerequisites for locking technology with hygiene guarantee are stainless steel components. In case of the hygiene program, a major technical challenge is smoothing turned parts so that they comply with the provisions of DIN EN 1672-2 in full scope. To this end, a specially developed slide grinding method is used, among others. 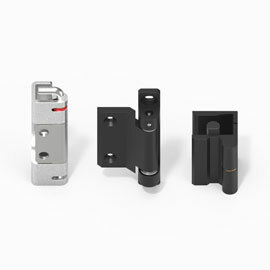 In addition to the stainless steel locks EMKA offers the matching hinges for the locking system as well as a broad range of silicone gaskets in the expanded program. Hinges and gaskets are available as catalogue items but are also custom-tailored to the individual demands of a customer.